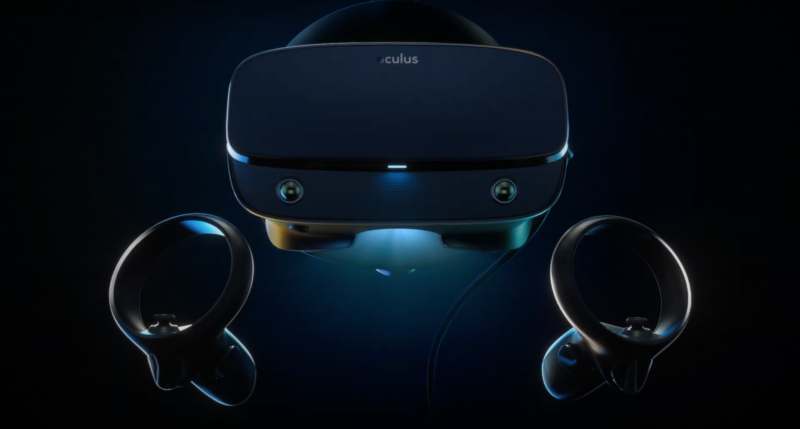 During GDC, Oculus revealed that its long-rumored headset is a reality and will be arriving rather soon. Oculus considers its new upcoming headset, The Rift S to new the new standard model going forward for the company. Priced at $399 and due out this Spring, the S brings a bevy of enhancements over the older models. For more on the Oculus Rift, check out our original review here.